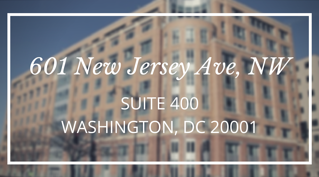 Located in the heart of DC, Summit's PEAK (Professional Education and Knowledge) Center is the ideal place for your organization to collaborate, train, meet, or fundraise. 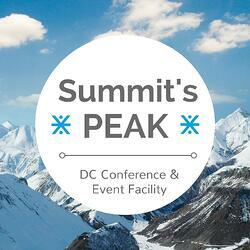 For photos of Summit's PEAK Center, visit http://www.dbia.com/portfolio/summit/. Scroll down to contact us about hosting your event.